The CB3P is a multi-sport, endurance race that spans the length of the Gunnison Valley, starting in Mt. Crested Butte, CO and finishing in Gunnison, CO. With a ski leg, bike leg, and kayak leg, the CB3P takes participants and spectators on an exciting tour that follows the valley’s spring runoff path. Competitors start at Crested Butte Mountain Resort with an uphill/downhill ski race, then transition to bikes and ride south on highway 135. 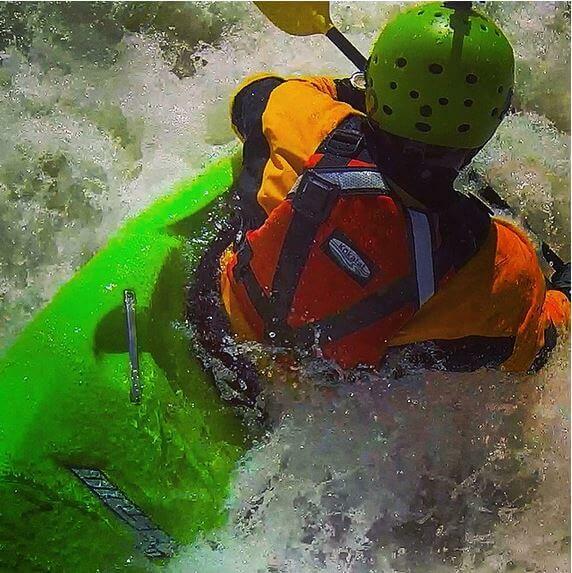 When racers reach the banks of the Gunnison River at the North Bridge put-in, they transition to kayaks and paddle to the Gunnison Whitewater Park for a thrilling race finish.